North Korea continues to dominate the headlines as its leader, Kim Jong Un, and President Trump trade barbs amidst growing concerns about Pyongyang’s nuclear and missile programs and the heightening risk of escalation on the Korean Peninsula. While the United States has articulated a policy of “maximum pressure and engagement,” the Trump administration has repeatedly sent mixed signals, ranging from threats to “totally destroy” North Korea to an emphasis on diplomatic resolution. In order to devise a credible and coherent strategy that mitigates risk of strategic miscalculation, several important questions must be answered. Who is Kim Jong Un and what drives his decision making? To what extent can past policies toward North Korea inform our current approach? Are there historical lessons that can be drawn from other international crises and scenarios? 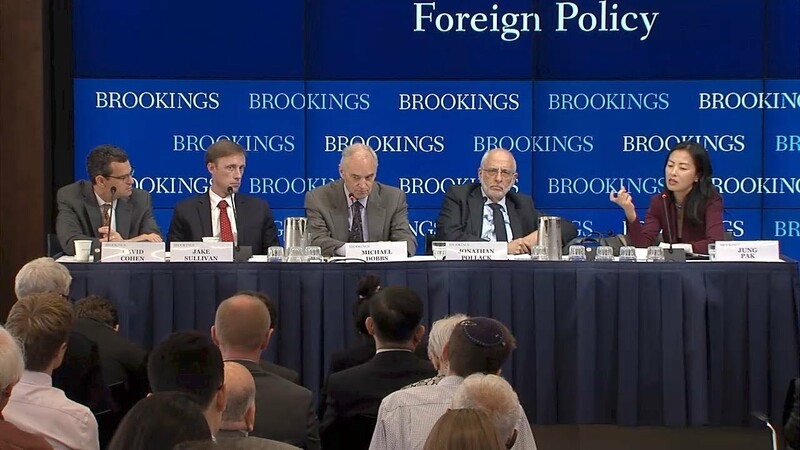 On October 10, the Center for East Asia Policy Studies and the John L. Thornton China Center at Brookings hosted leading U.S. experts and former officials to identify actionable policy steps the White House and Congress should take to address the growing threat from North Korea. 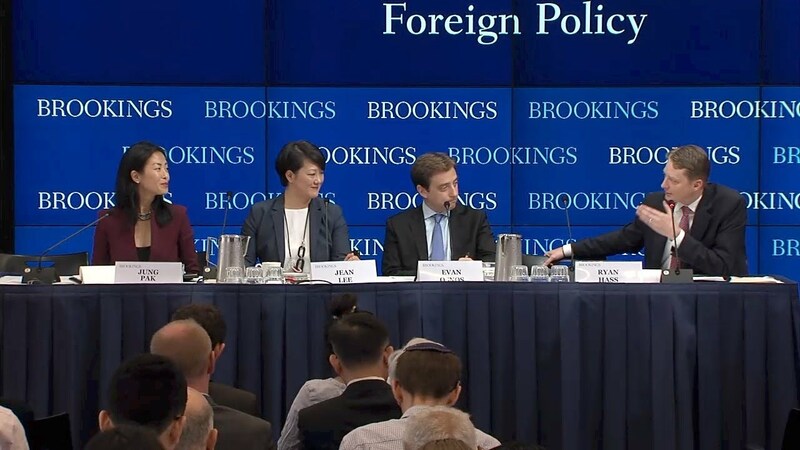 Panel presentations focused on Kim Jong Un’s outlook and objectives, the history of negotiations with North Korea, and comparative case studies, including the Berlin Crisis of 1961, the Cuban Missile Crisis, and recent negotiations with Iran. 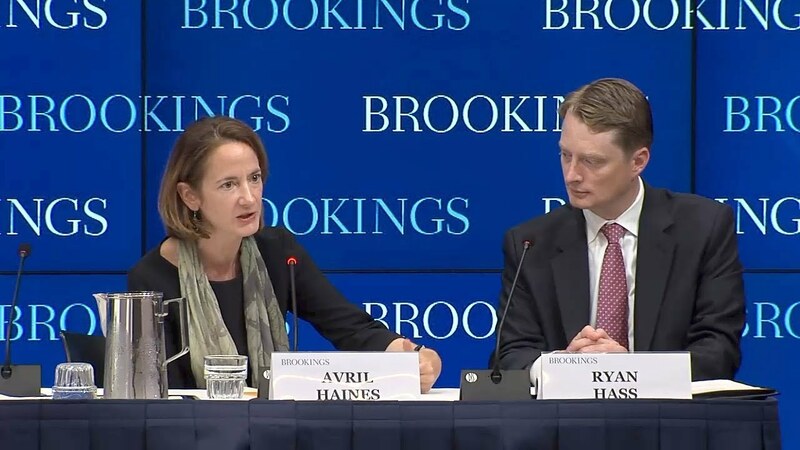 Former Deputy National Security Advisor Avril Haines delivered a keynote address, sharing insights from her experiences and offered thoughts on the path forward for dealing with North Korea.